Crieff has a brilliant selection of independent shops from greengrocers to butchers, florists to jewellers. It also has a great selection of shops to chose from to buy that perfect Christmas gift. Here are just 5 of the best shops to visit if you’re looking for something special. 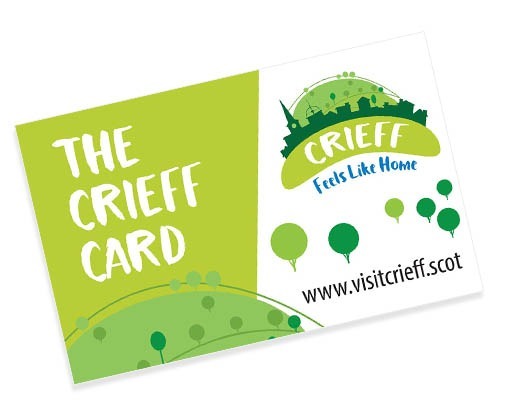 If you can’t decide on a present then why not give the gift of choice to your loved one by giving them a Crieff Card to spend on whatever they choose?